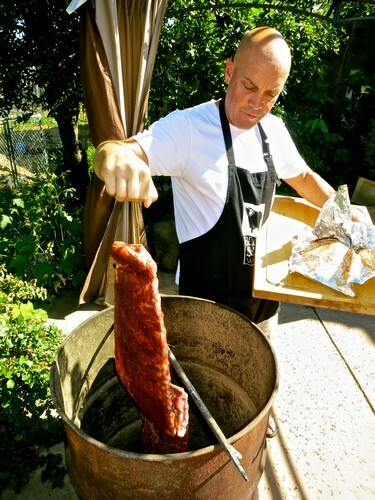 Are we overstating things when we say that Lodi wines are ideal for barbecued foods? 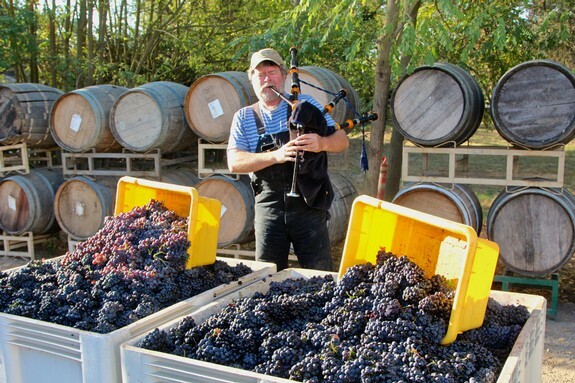 Hear us out: Lodi is known – and sometimes faulted (particularly by more narrow minded wine press) – for growing softer, lusher, fruit-forward styles of wine. We get that; but we also know there are advantages. 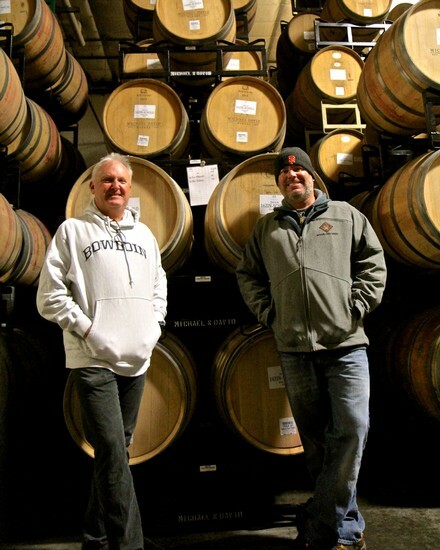 Our climate falls within the warmer spectrum of what is defined as a classic, dry seasonal Mediterranean climate. 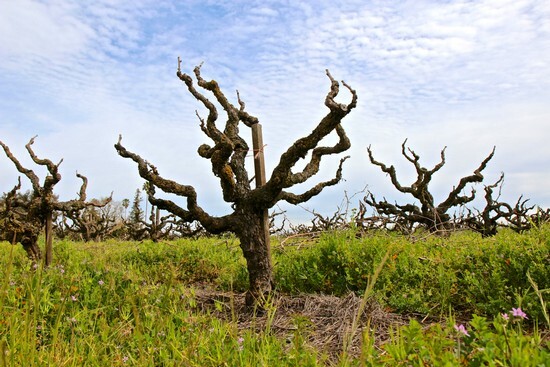 That is to say, Lodi’s average temperatures are on the par with the mid-to-upper sections of Napa Valley (St. Helena and northwards) as well as Sonoma County regions up around Healdsburg, but without as much fog influence during the growing season. 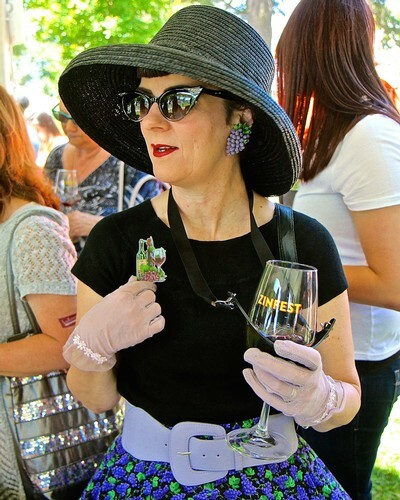 It may be all about the vino – the deliciously round, lush, pure and balanced wines of the Lodi wine region – during the Saturday wine festival at 2017 Lodi ZinFest (May 20, 2017), but you can bet that you will be able to experience the liquid joy of Delta grown grapes in a variety of other stimulating ways. 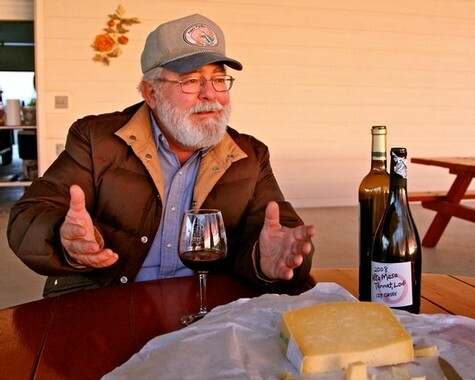 Count Greg La Follette as another widely proclaimed winemaker based outside the Delta who has come to appreciate the distinct beauty of the Lodi Viticultural Area.